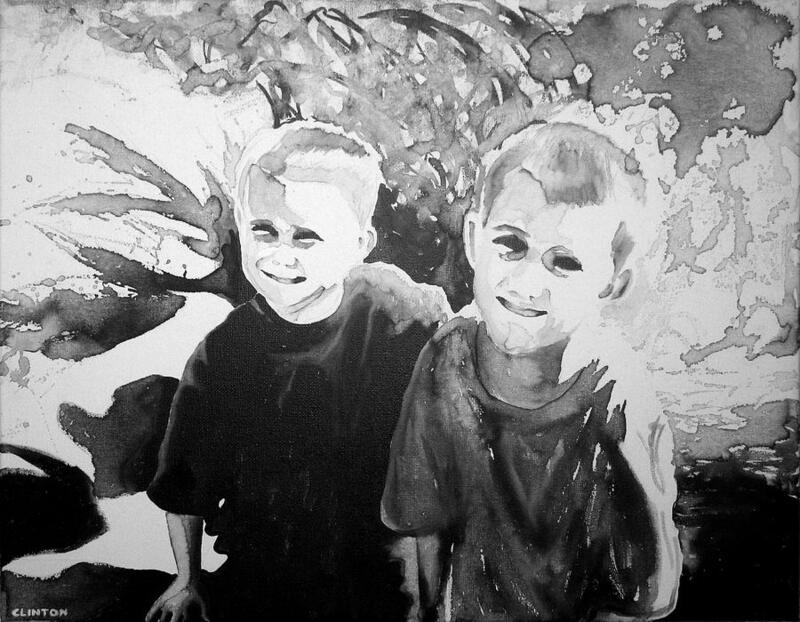 Grandchildren is a painting by Robert Clinton which was uploaded on January 14th, 2010. This is the second commission painting I did for my superior where I work. It is from a photo of her daughter's children. There are no comments for Grandchildren. Click here to post the first comment.